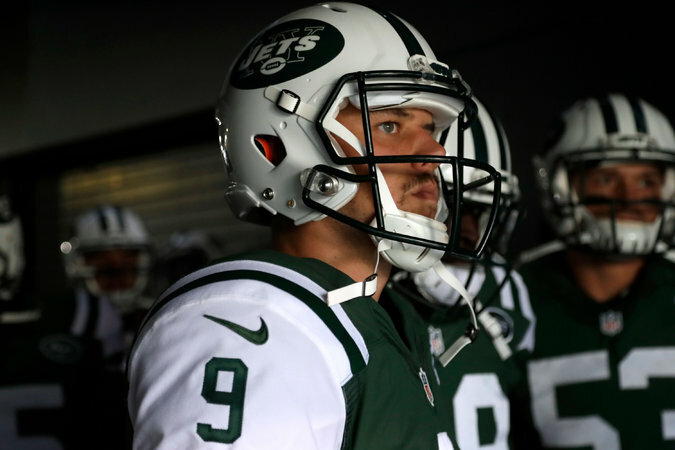 The Jets chose Bryce Petty, above, in the fourth round in 2015 and Christian Hackenberg in the second round in 2016. But they may choose another quarterback this year. Adams, in a conference call, indicated that he was as surprised as the Jets were that he had dropped to No. 6. The last time fortune swung their way, when defensive lineman Leonard Williams slipped to them at No. 6 in 2015, Maccagnan had a sense late in the process, he said, that it could happen. This year, the first clue did not materialize until after the draft had begun. After Cleveland took defensive end Myles Garrett of Texas A&M with the first selection, as expected, Chicago traded up one spot to select quarterback Mitchell Trubisky of North Carolina in a move that ostensibly diminished Maccagnan’s stated desire to trade down.